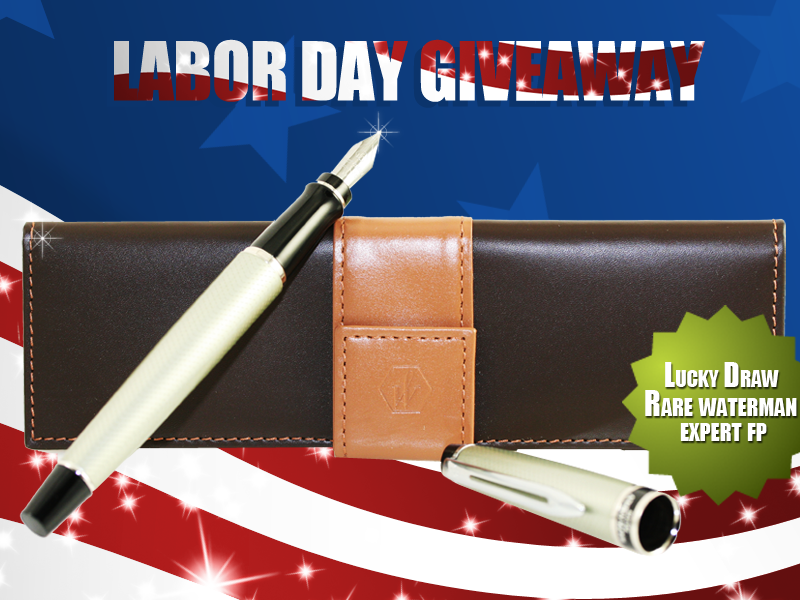 Home » Fountain Pen Give Away » GiveAway » Penboutique Contest » PensBoutique » Official Rule For RARE Waterman Fountain Pen give away! Official Rule For RARE Waterman Fountain Pen give away! Contest begins! Form submissions will be accepted. Contest submission ends, no entries will be accepted after this time. There will be random selection of 1 winners from the total participation.We will use third party software to select the 1 random name/email address. 1.) This giveaway/contest is void where prohibited by law. The contestants assume the total responsibility of knowing their local laws in regard to Labor Day Special Giveaway/contests and are subject to any local, state, national or international laws. Friendship Circle accepts no responsibility for making these individual legal determinations.